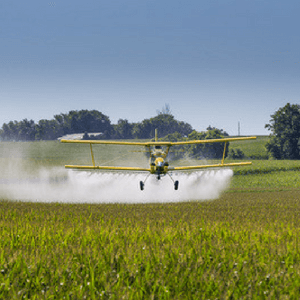 Since the 1970s, Monsanto’s Roundup has been one of the most-used herbicides in the United States. Roundup’s active ingredient is a compound called glyphosate, which is mainly used by agricultural workers to kill weeds that compete with crops. Roundup is used in other sectors as well, including home gardening and lawn care. On March 20th, 2015, the World Health Organization’s International Agency for Research on Cancer classified glyphosate as “probably carcinogenic to humans” based on both animal and human studies. According to medical researchers, there may be a connection between exposure to Roundup and the development of non-Hodgkin lymphoma. Diagnosed with non-Hodgkin Lymphoma (NHL)? We are currently investigating and invite you to fill out the form for a free case evaluation. Non-Hodgkin lymphoma is a type of cancer that primarily affects certain types of white blood cells, the body’s “disease-fighting network.” Some types of non-Hodgkin lymphoma may not cause any symptoms until the disease becomes quite advanced, and some NHL symptoms, such as enlarged lymph nodes, can also be caused by non-cancerous infections. Please ask your doctor if you are concerned about ongoing symptoms, so their cause can be determined. 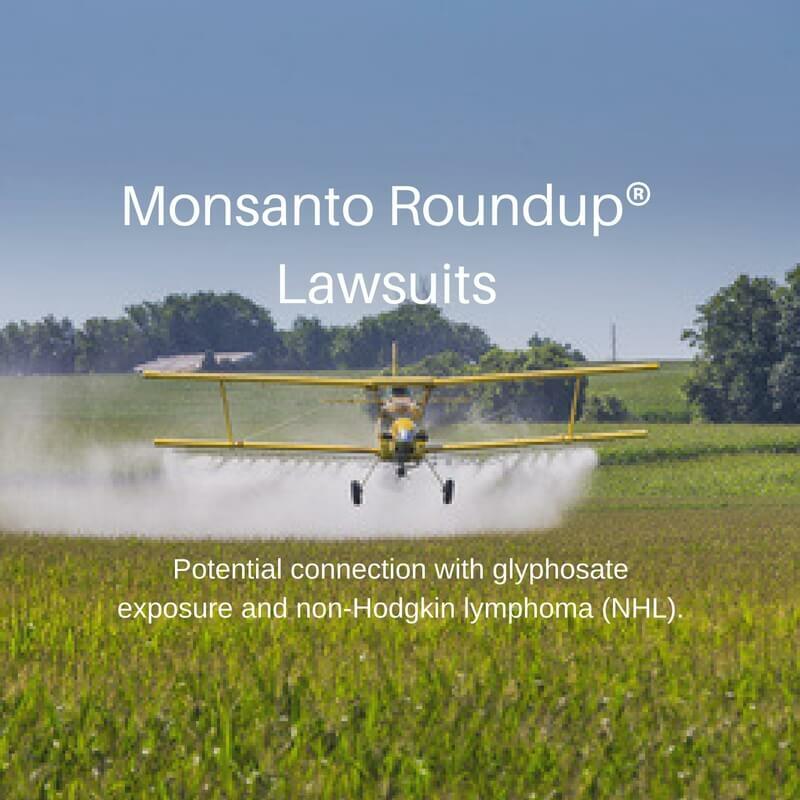 The law firm of Zoll & Kranz, LLC is continuing to investigate the potential connection between Roundup and non-Hodgkin lymphoma. Please contact our toxic tort attorneys if you have any questions about this investigation or if you think you or a loved one may have been injured. You are welcome to call our office toll-free at 888-841-9623.